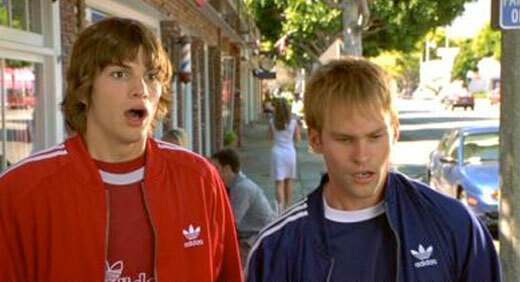 Dude, where’s my HP TouchPad? 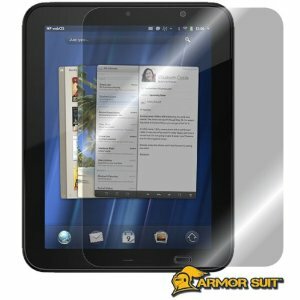 Did you join the hundreds of thousands of deal seeking, tablet-hungry consumers flocking to online retailers to purchase the $99 HP TouchPad? Have you received a confirmation or worse yet, an email notifying you that you won’t be getting your TouchPad? We’re seeing reports that OnSale along with Barnes and Noble were retailers guilty of overselling. 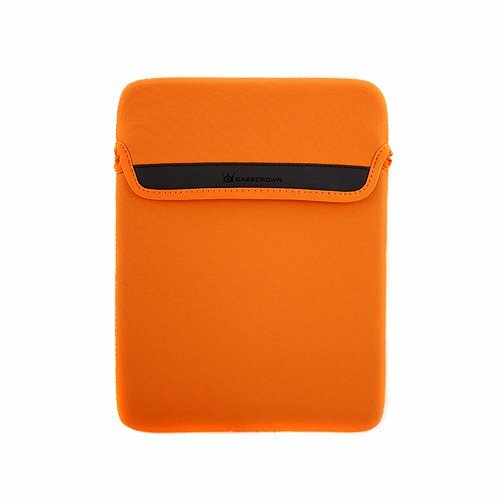 Our very own orders at HP from late Friday night have yet to ship and Office Max is showing our TouchPad as on backorder. It seems that Best Buy, who was late to the party, was the only retailer to absolutely nail it. Kudos to them and their online inventory system. If you missed out on the initial batch, it does appear that HP is going to have additional stock. Your best bet is to sign up for notifications and you might want to consider following us @everythingpre on Twitter for any in-stock updates. 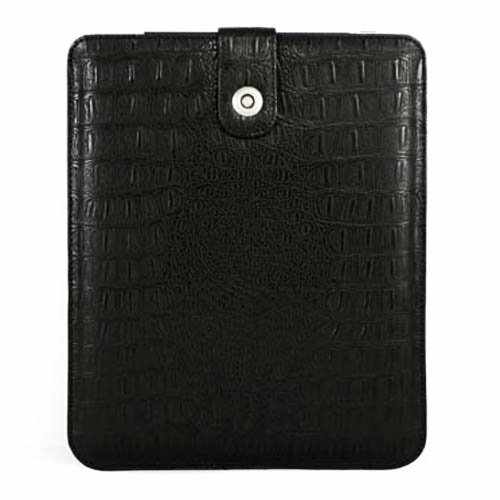 How did you fare with your HP TouchPad order? How was your fire sale experience? Let us know in the comments. The HP Touchstone TouchPad charger is a bit of luxury accessory when purchased at it’s full retail price of $79.99. 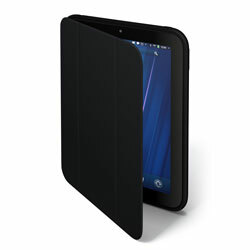 This even more so considering the HP TouchPad is priced at a ridiculously low $99. 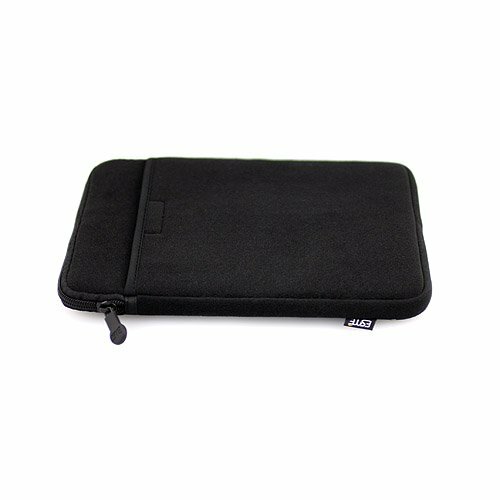 HP has lowered the price on HP TouchPad accessories by 20%, bringing the Touchstone charger to $55.99, with free shipping. If you add coupon code ‘SAVE15HP’, it will shave an additional $15 off the price. It will bring you below the threshold for free shipping, but you can either add paper or enjoy a healthy savings over the retail price. 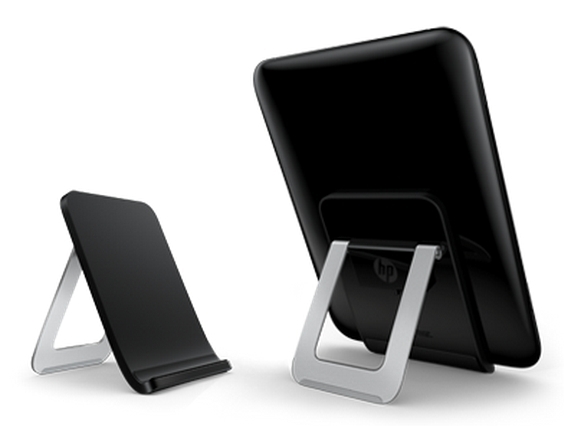 With tax, shipping and discounts, the HP Touchstone Charging Dock can be had for $50 shipped. Yesterday, HP said they were getting out of the phone and tablet business. Today they are actively taking steps to liquidate inventory. 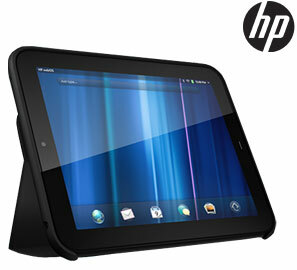 The result are some amazing prices on both the 16GB and 32GB HP TouchPads, priced at $99 and $149 respectively. This memo was sent out to HP affiliates regarding the sale, which is slated to start tomorrow. Best Buy and Future Shop in Canada have already started the sale. This has to absolutely burn early adopters, as if this week wasn’t bad enough for them. For many, this is an opportunity to grab a nice piece of technology for minimal investment. 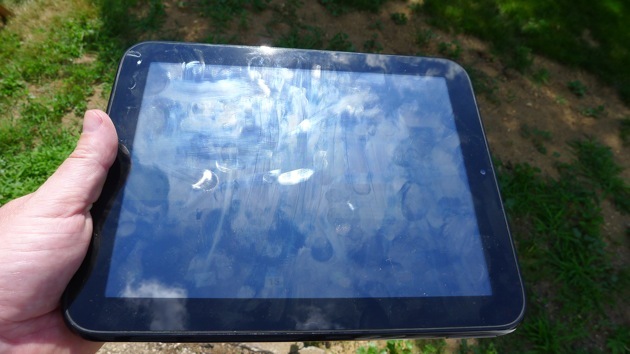 Those of you who are dumpster diving, but not familiar with the TouchPad, be sure to hit up our HP TouchPad review. Note: This review was based on the $499 price tag and was not updated to reflect improvements in webOS 3.0.2. So, are you in for one, or two or more? 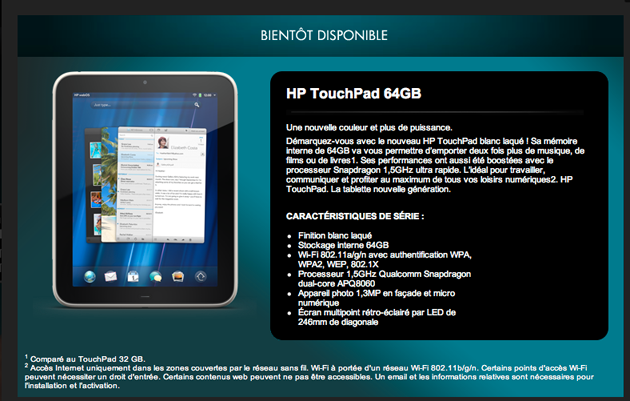 Over at PreCentral, they spotted a 64GB white HP TouchPad on HP France’s landing page. The new model features 64GB of storage , a faster 1.5Ghz processor and comes in white. The site lists the new model as ‘coming soon‘ and apparently that’s within the next 1-2 weeks. PreCentral reached out to HP and they provided a statement as to availability. Scratching your head as to what’s behind the new Euro-stealth marketing strategy? You are not alone. According to a report from All Things D, Best Buy is having a tough time selling the HP TouchPad. Multiple sources reports have told the publication that internal HP reports show Best Buy selling 25,000 TouchPads or about roughly ten percent of their initial inventory of 270,000. Worse yet, there are reports that Best Buy is unwilling to pay for the current inventory and would like to send them back to HP. HP is scheduled to report quarterly earnings tomorrow, so hopefully they’ll provide more clarity as to actual numbers. With the recent price drop and door-buster sales, this report would not be surprising. Don’t be surprised if we see yet another sale on the HP TouchPad, this time at Best Buy. You have to wonder if there would have been a different outcome if HP waiting until 3.0.2 was completed and had the HP TouchPad pricing start at $399. Fresh off a weekend of amazing deals on the WiFi only HP TouchPad, today we find Amazon offering a pre-order on the new HP TouchPad 4G. Priced at $700, we still don’t have a firm release date, but this is a further sign that the 4G version will be available soon. The HP TouchPad 4G will see a minor processor update to 1.5Ghz and will come in a 32GB model. You can pre-order the HP TouchPad 4G today for $699 from Amazon. It appears the WiFi siblings are still heavily discounted, with the 16GB TouchPad priced at $399.